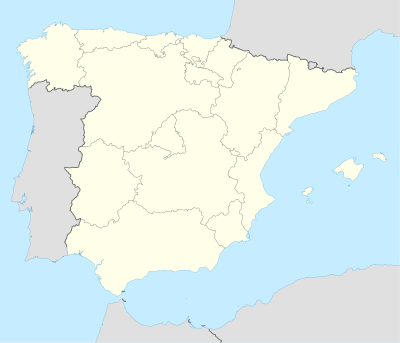 The 1962-63 La Liga was the 32nd season since its establishment. The season started on September 16, 1962, and finished on April 21, 1963. ^ Barcelona qualified to the Cup Winners' Cup as champions of the Copa del Generalísimo. Español won their series against Mallorca after a tie-break match where Catalans won by 1–0.